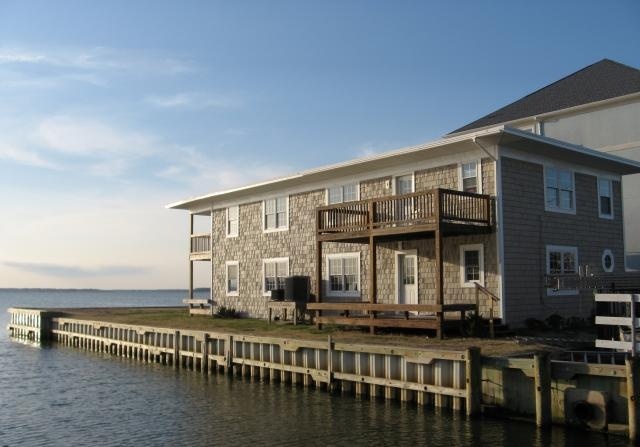 Enjoy your sunsets on the bay in these one bedroom, one bath condos. There is a queen bed in the bedroom with a queen sleep sofa in the living room. The deck offers a wonderful southern exposure.